Natural gas proponents should look to the Texas Triangle for inspiration. This “megaregion” contains three of the Lone Star State’s largest cities — Houston, Dallas and San Antonio — which are connected by a highway system of Interstates 45, 10 and 35. 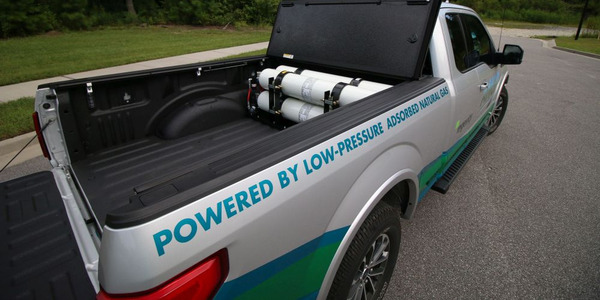 “It is a great network of shipping lanes that with the natural gas infrastructure has eliminated the fueling infrastructure concerns,” says Mike O’Connell, senior director, fleet supply chain, at Frito-Lay. 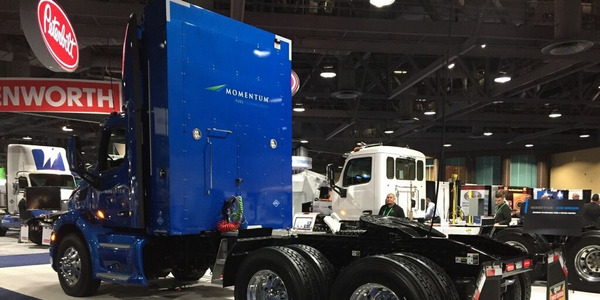 O’Connell, who currently runs a total of 51 CNG trucks in the region and plans on adding 22 more this year, says the Triangle owes this to the support of the natural gas and trucking industries, which have built out the necessary infrastructure and placed CNG and LNG trucks on the ground in Texas. 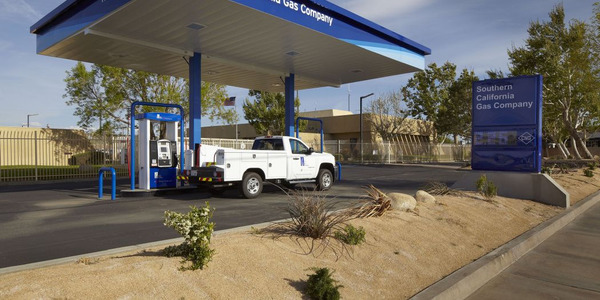 Love’s Travel Stops began offering CNG in 2010, with its first heavy-duty fueling station designed for Class 8 truck use popping up two years later. 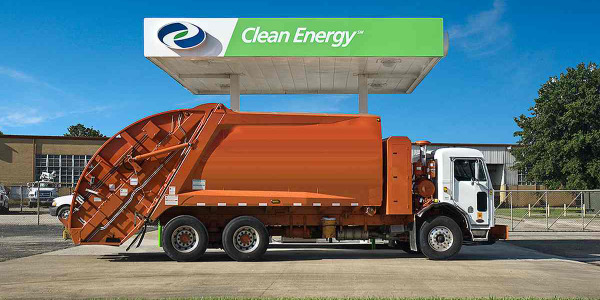 Since then, the company has continued to expand its CNG network in the state, including within the Texas Triangle. 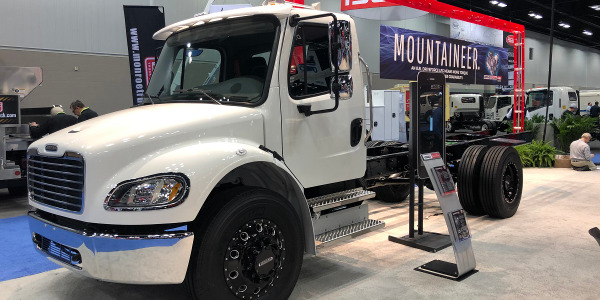 Fleets that use the Texas Triangle have responded positively, according to Cashmareck, which has helped his team determine future CNG locations, including three stations in Houston, three in Dallas/Fort Worth, and one in San Antonio. To celebrate, Love’s offered drivers CNG for 99 cents for the second half of February, starting on Valentine’s Day, at its Texas locations. 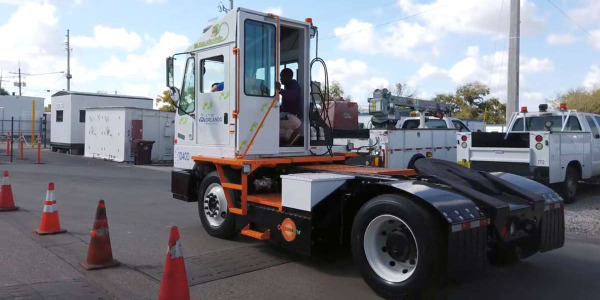 Fleets such as Dart Transit, Dillon Transport, Swift Transportation and Seaboard Transportation have taken advantage of the growing CNG infrastructure within the area. 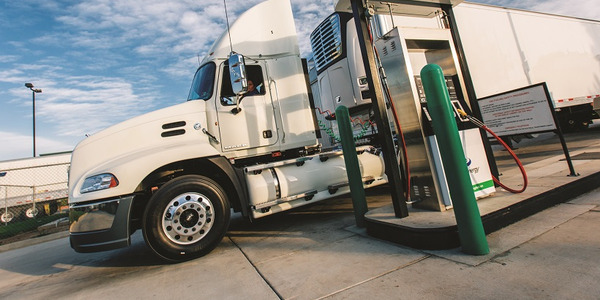 In 2011, the Texas State Senate established the Clean Transportation Triangle program, which provides grants for the creation of natural gas fueling stations in the 63 counties in the state. 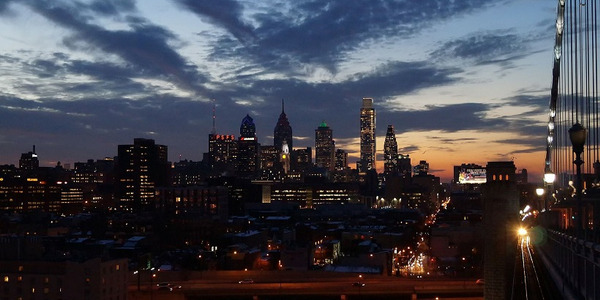 Last year, a total of more than $7.7 million was granted to 19 applicants. 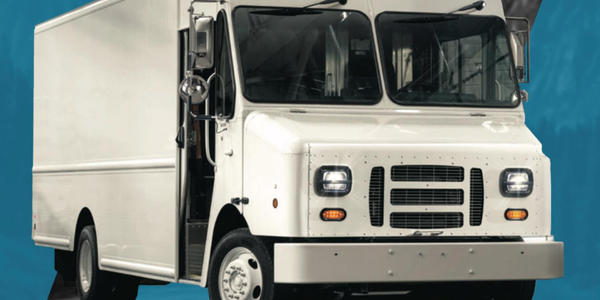 “The success of natural gas fuel in meeting the demanding requirements of fleets such as UPS and EJ Madison operating throughout Texas and the region has showcased the tremendous potential natural gas fuel offers other freight corridors,” adds Rayburn.